Welcome to the Distance Learning LibGuide. Eligibility: Any currently enrolled student taking courses or faculty teaching courses via interactive television, videotape, email, or the Internet who do not have access to an FAU campus are eligible for distance learning services. Home delivery of library materials is available to those students who are only enrolled in Distance Learning classes. View the full FAU Libraries Distance Learner Services and Policies. Are you on Facebook? Fan us! 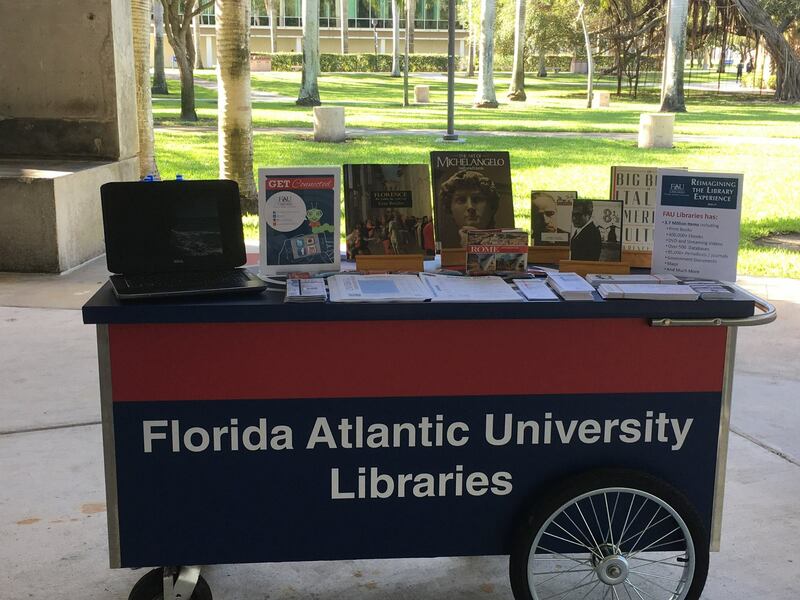 Just search for "Florida Atlantic University Libraries" when you log in.